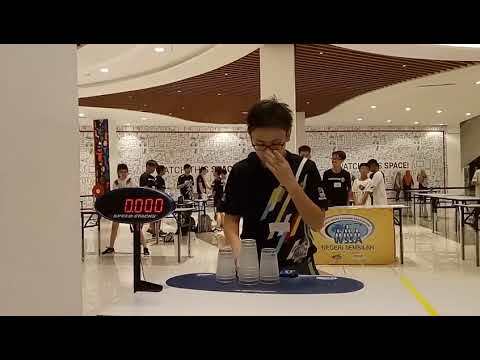 The world’s fastest stacker just got faster! 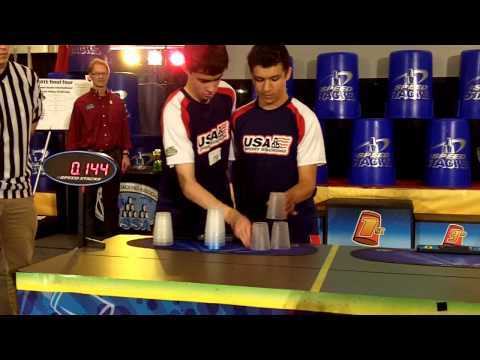 It took William Orrell just two 2015 tournaments to best his previous three Overall World Records. 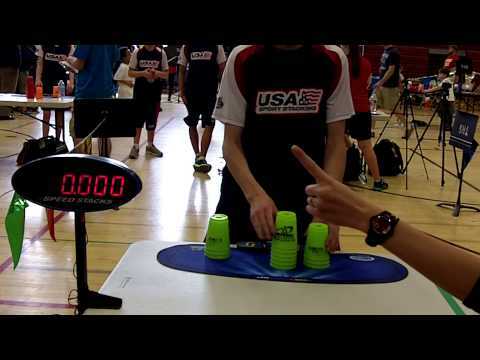 On January 31st at the Girls Incorporated of Columbus and Phenix-Russell Open Sport Stacking Tournament, William hit an even five seconds in the Cycle, beating his previous record by a tenth of a second. 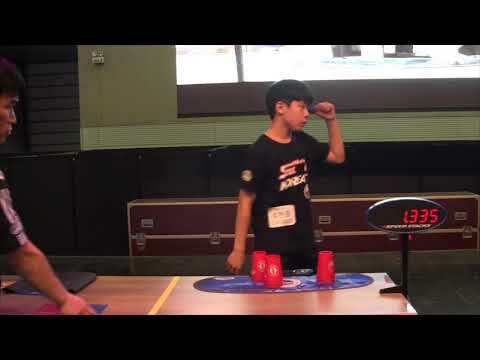 At the same tournament, which took place in Columbus, Georgia, he landed 1.861 seconds in the 3-6-3 surpassing his previous record of 1.863 seconds. 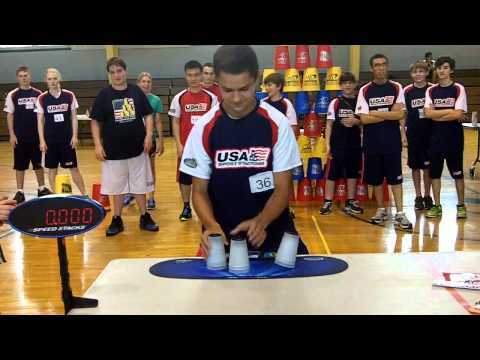 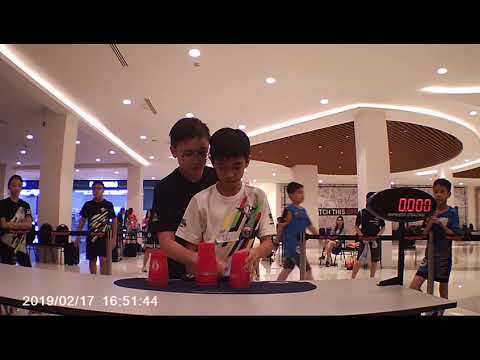 Just a week later at the Third Annual Ohio Valley Sport Stacking Tournament in Wheeling, West Virginia, the 16-year-old stacking phenom succeeded in setting a new mark in the 3-3-3 with a time of 1.418 seconds (his previous record was 1.424). 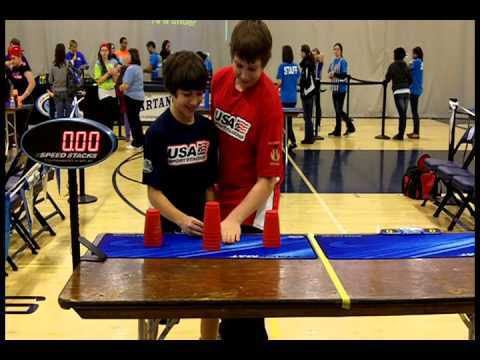 Once again, the WSSA congratulates William on his amazing sport stacking accomplishments!